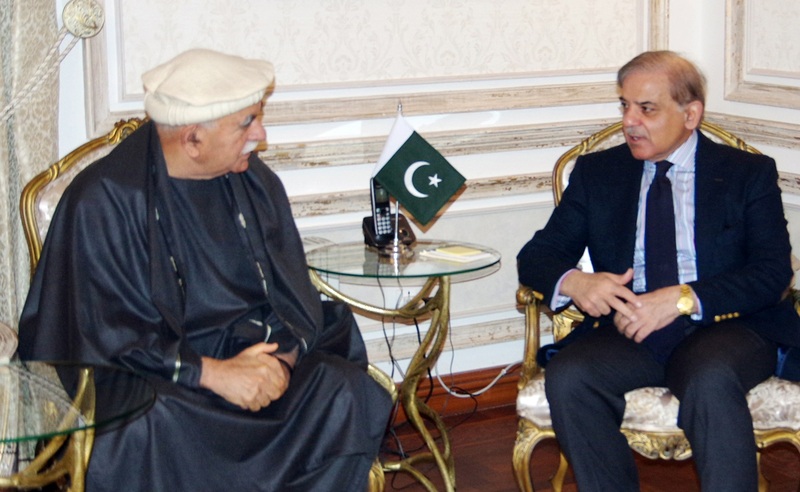 LAHORE: Punjab Chief Minister Muhammad Shehbaz Sharif and Pakhtunkhwa Milli Awami Party (PkMAP) chief Mehmood Achakzai on Friday discussed in detail the latest political situation and the promotion of inter-provincial harmony. During a meeting here, Both the leaders condemned the elements that have defamed the parliament and reiterated their commitment to continue working jointly for a strengthening of democratic system in the country. Speaking on the occasion, the chief minister said that the parliament was a respected national institution and the democratic forces were duty-bound to ensure its prestige and honour. He said that the patriotic people would hold accountability of elements responsible for slurring at the parliament. Shehbaz said that personal interest had no value before the national interest and the agenda of political elements creating anarchy was not hidden. He said that the elements who had sown the seeds of disunity, had in fact made an attempt to ruin the country. He said that Pakistan came into being through a democratic process. He said that the democracy was the name of public service and the people could not be served through hollow slogans of change. He said that one had to work really hard to achieve the goal. The chief minister said that every political party should work for the strengthening of democracy which was only way for national development and prosperity. He said that Pakistan belonged to all and everyone should play due role for its development. it needed unity and cohesion, he added.